One of the senior scientists from IUCN/UNESCO visited GHNP for evaluation from October 2-14, 2012. We deeply commend his time and efforts. 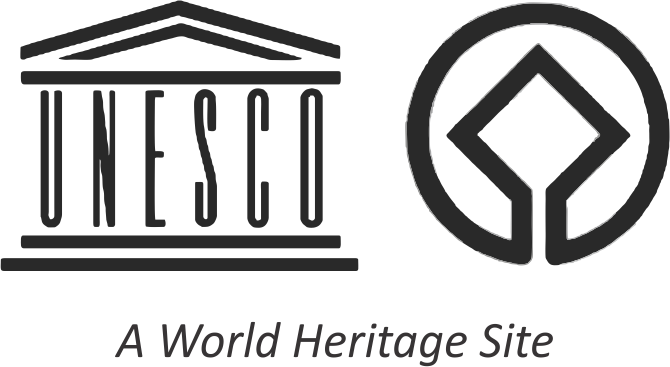 GHNP is currently in the final stages of a five-year process being evaluated for UNESCO World Heritage Site inscription. The Park is competing against eight other countries under the criteria of “exceptional natural beauty” (Criterion #7) and “conservation of biological diversity” (Criterion #10) . A site visit was made in October by a UNESCO/IUCN scientist and this report will be included in the judging process with a decision mid-2013. We are grateful to Friends of GHNP spread around the world who had the opportunity to either work for it or visited to enjoy its pristine glory, and keep sending their IMPRESSIONS.